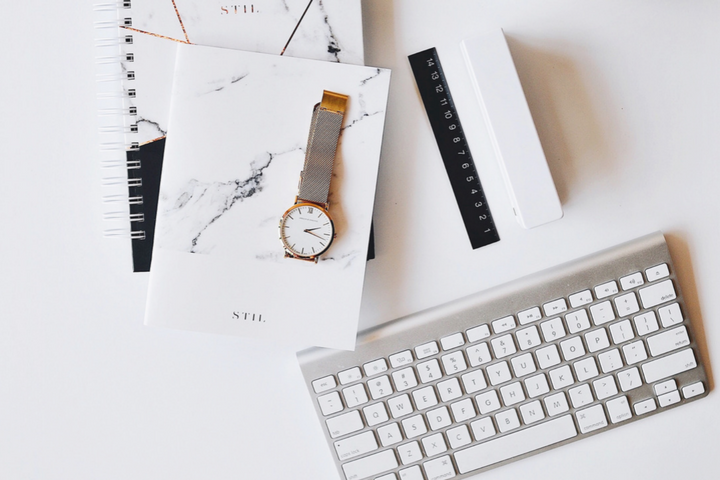 New Year's resolutions are goals we all want to accomplish in the new year yet have a hard time understanding why so often we fail to even get started. 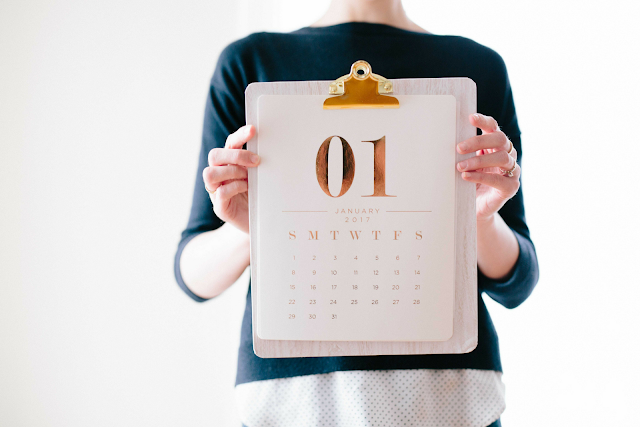 With most everyone setting resolutions at the beginning of the year, it can be easy to find yourself with extra motivation to set goals you otherwise wouldn't. 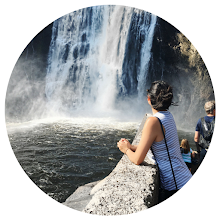 As a therapist, I set goals with each client I meet, typically goals we address in therapy, but also others that apply to their life as a whole. The only job a client has is to choose a goal and take steps in and out of therapy towards their goal. My job is to identify barriers to their goals, not all of which can be avoided, while also empowering them to keep moving forward despite any challenges. If one of your goals for the year is to improve your mental health, whether that means to decrease your anxiety or feel overall happier on a daily basis, the following six resolutions can aid you in getting closer to completing your goal despite the obstacles you might face. 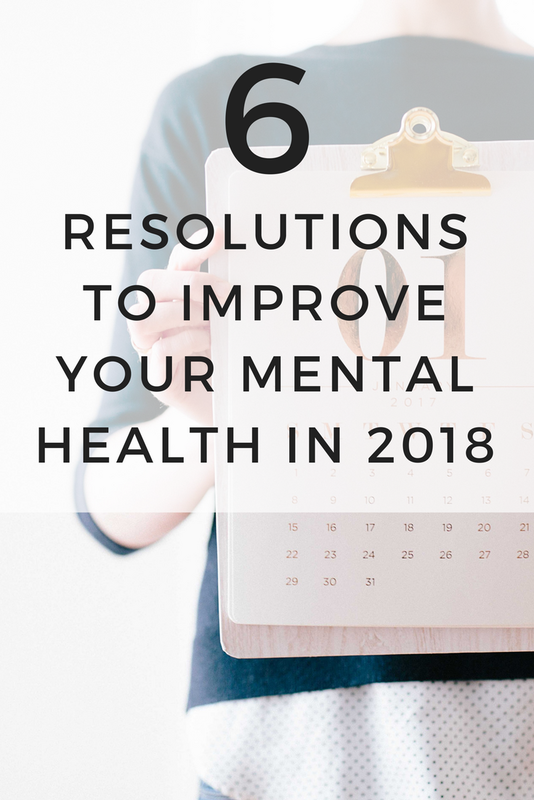 Every situation is different and everyone who reads this post will have a different motivator for wanting to improve their mental health, yet everyone can benefit from the next six resolutions. As a therapist, I often remind myself that mental health is not something you fix once and never again, it requires constant maintenance, which is why the next six resolutions will aid you in not only improving your mental health but also staying committed to improving your mental health year round. One of the biggest mistakes I made in college was not taking advantage of the ten free counseling sessions I was awarded every quarter. Now as an adult, I would totally take advantage of a free opportunity to sit down with a professional and talk out my feelings, and I felt this way long before I was a therapist myself. If you have the opportunity for free or low-cost counseling sessions, take advantage of them! If not, talk to your insurance provider to see how many sessions are covered by your plan, or consider setting aside money in your budget for short-term therapy. Not everyone who goes to counseling needs long-term therapy, sometimes just a few sessions are all a person needs to sort out their goals, process an event, and leave feeling more motivated and in control of their life. One of my own goals for 2018 is to identify what I like to call triggers, better understood as the things that can take us from 1 to 100 in just a few moments. Triggers can cause us to feel a wide range of emotions, but typically triggers will lead an individual to feel angry, anxious or sad. By identifying your triggers you can better control not only your emotional response but the likelihood you will be exposed to them. Take me for example, having to rush to anything makes me instantly anxious, almost to the point where I will consider canceling. To avoid this feeling, I make sure to only agree to plans at a time I know will not be immediately following something else I'm doing, while also checking ahead of where I'm going, what I need to bring, and if there are any unpredictable obstacles on the way, such as traffic or metro delays. The past year was such a great decluttering process for me, where I sorted through literally every item in my home in order to decide if I actually wanted it or not. Beyond getting rid of stuff that served no use anymore, decluttering emotionally is also beneficial to your mental health. While you don't have to cut ties with people who bring negativity into your life, you can make the conscious decision to spend less time with them, unfollow them on social media, or communicate with them the issues you have in your relationship. Sometimes something as simple as unfollowing someone who used to be a good friend of yours saves you the energy of thinking about everything that went wrong and the uncomfortable feeling of scrolling past their posts every day without interacting with them. Inevitably you will have a bad day, it's what you do after a bad day that dictates your ability to manage your mental health. As a new therapist I've had too many days to count where I come home and just cry until I fall asleep, and while that sleep is needed, it's not the best thing to do. As of today, I've chosen certain tasks to do only on days when I come home feeling like dirt, and because I only do those tasks on especially hard days, they feel more like a treat than a way to repair my mental state after a hard day at work. Find something you really enjoy, preferably that doesn't take too much effort and have it on hand for days when you need a pick me up. You could stock up on bath bombs for tough days, or purchase a book series and vow to only read it on nights when you need a boost. Being more transparent about how you're feeling does one major thing, it tells those around you that you need additional support. Friends and family won't know to reach out to you if you're always acting as if everything is great, plus faking a perfect mental state unfortunately does not make it improve over time. While I'm not saying you have to publicize every anxious or depressed thought you have, being honest about how you're feeling when you're asked is a simple way to be more authentic about your mental health while giving others an opportunity to provide support. Speaking of being honest about your mental health, having people to turn to when you're working on improving your mental health is necessary. Yes, therapists are beneficial in working towards your mental health goals, but most likely you are limited to engaging with them for an hour a week. Choose individuals in your life who you can communicate with easily, whether that be about work stressors or issues in your relationship. A support system can consist of one person or a handful of people, as long as whoever you chose is available and willing to process with you when needed. Before you go, let me know in the comments below which mental health resolution you might try out this year. Also, share your favorite self-care practice to give me and others some fresh ideas! 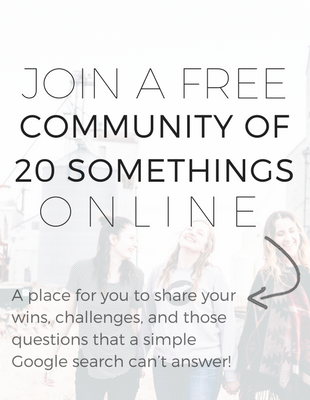 If you enjoyed this post, be sure to share it on Pinterest or Twitter to help others improve their mental health in 2018! Having a support system makes a world of difference. I don't know what I'd do without mine!